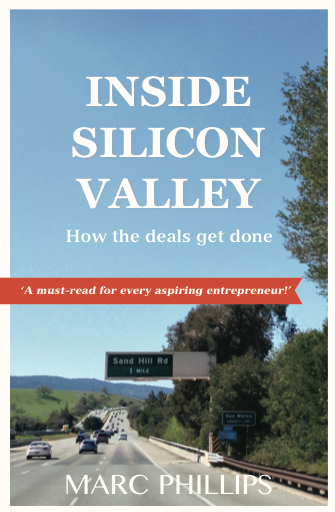 My new book “Inside the Valley: How deals get done” is now released. The book chronicles my insights from living and working in Silicon Valley over the past 10 years and provides entrepreneurs with advice on how to construct a start-up investment pitch deck using real examples of pitch decks, how venture capitalists think, some war stories and how to pitch your business idea here in Silicon Valley to raise money. The hardest part for entrepreneurs is to put together an investment presentation in the format that Silicon Valley venture capitalists expect it to be in. I’ve taken actual screens shots from investment decks and explained both entrepreneurs should construct their presentation.